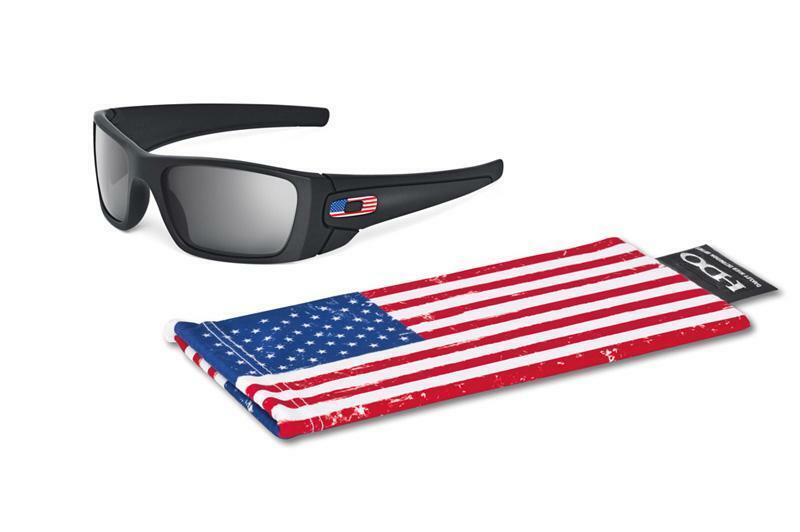 We have a new category on our website that makes it easy to show your pride: 'Murica. 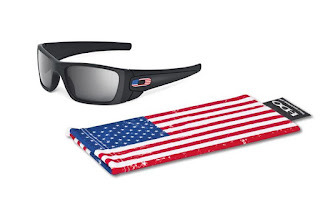 In this category, which can be found under "All Categories" on the GideonTactical.com homepage, you will find all our American Pride products consolidated into one convenient location. 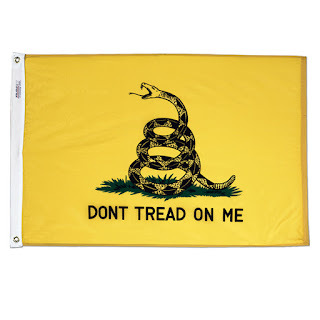 Head on over to shop all 'Murica products today at GideonTactical.com. 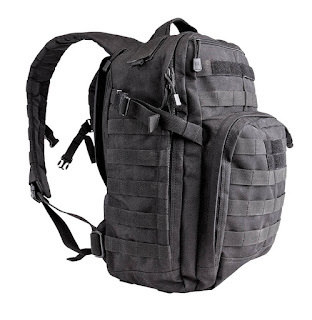 Every year we have a big sale featuring 25% off all 5.11 Tactical gear. It's definitely an event to look forward to, so mark your calendars: This excellent sale begins Nov. 22 and runs through Cyber Monday (Nov. 30). 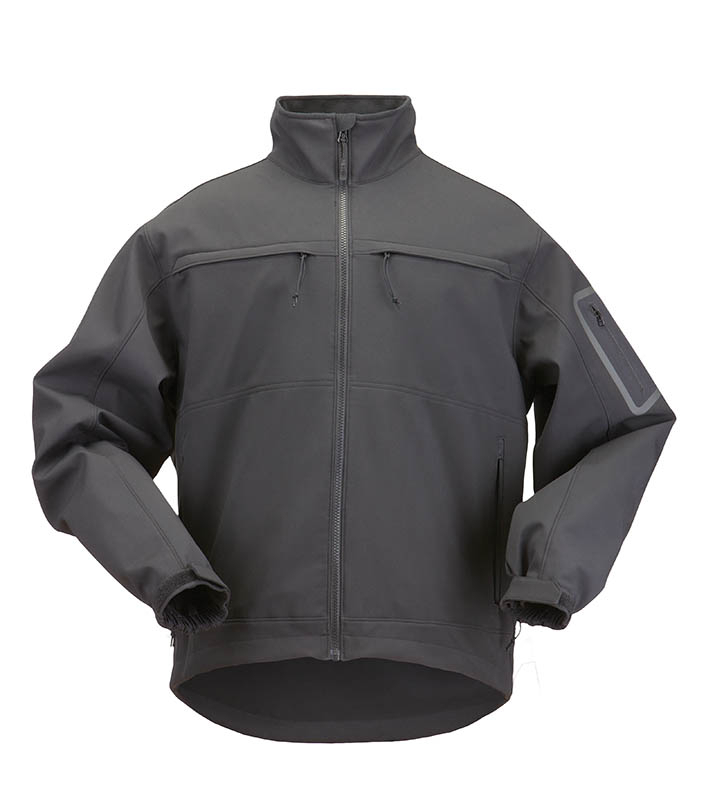 The softshell Chameleon jacket is wind- and water-resistant, and it is geared toward the public-safety market as a lighter-weight jacket option. The jacket features a mesh liner and drop-tail and is perfect for on- or off-duty use. The RUSH12 pack is loaded with plenty of features and maximum utility, yet sized for a go-bag used for day trips, office commutes, or smaller carry. The large compartment will fit most sleeved laptops, with plenty of room to spare. The other pockets will hold computer accessories, electronics, binoculars, and other small items you want to keep readily available. The Taclite Pro's offer a lighter-weight design that is fade- and wrinkle-resistant in a material that's ideal for hot-weather climates. 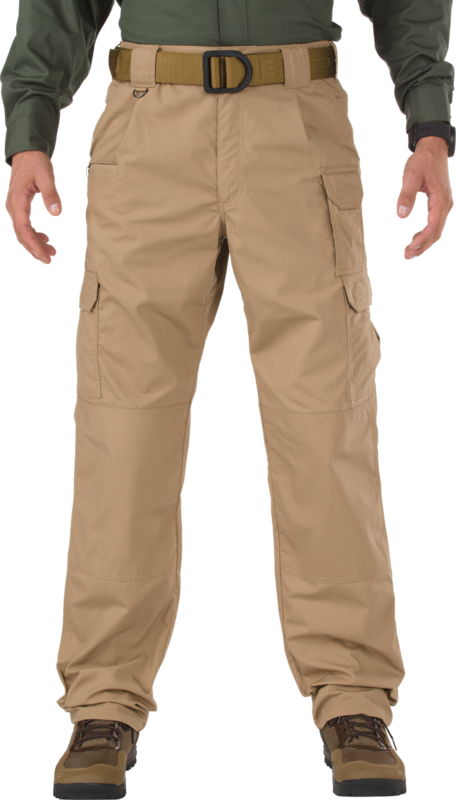 Being made of 6.14 oz of poly-cotton ripstop, these pants will withstand the rigors of daily work, play, and travel. 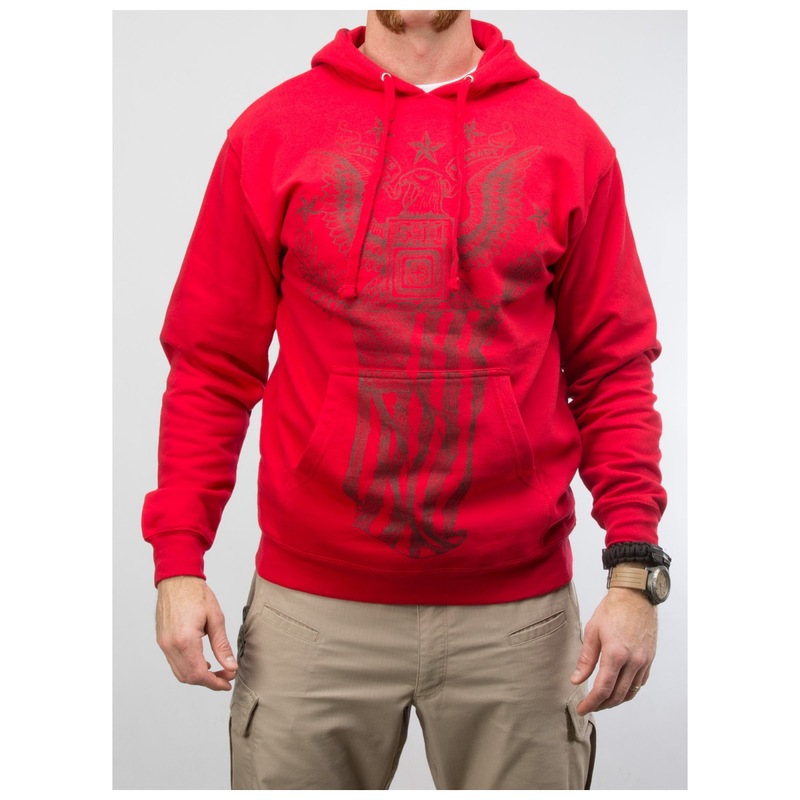 They're known for superior comfort, functionality, and fit, making them a popular pant option. 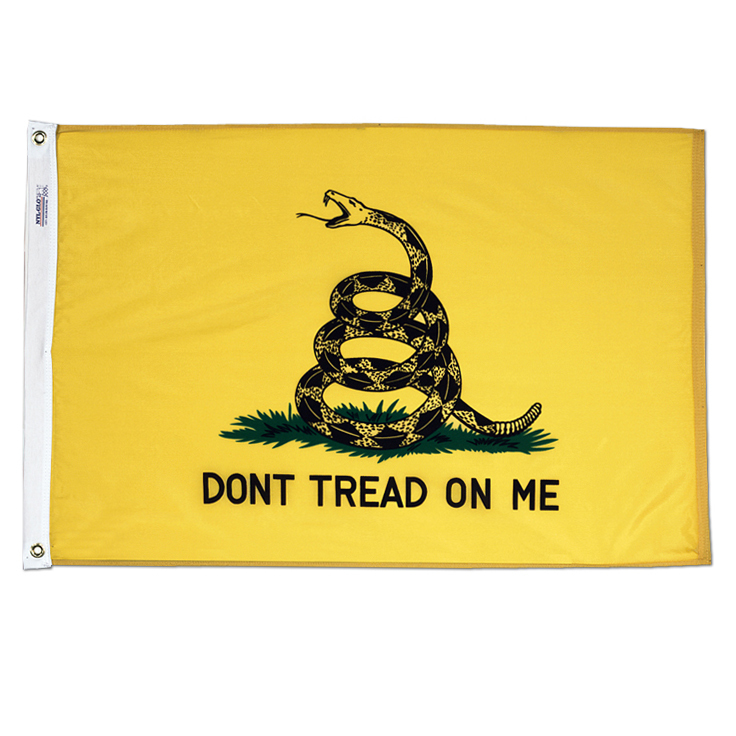 Mark your calendars for the big 5.11 Sale (Nov. 22 through Nov. 30), and start developing your wish list now at GideonTactical.com. 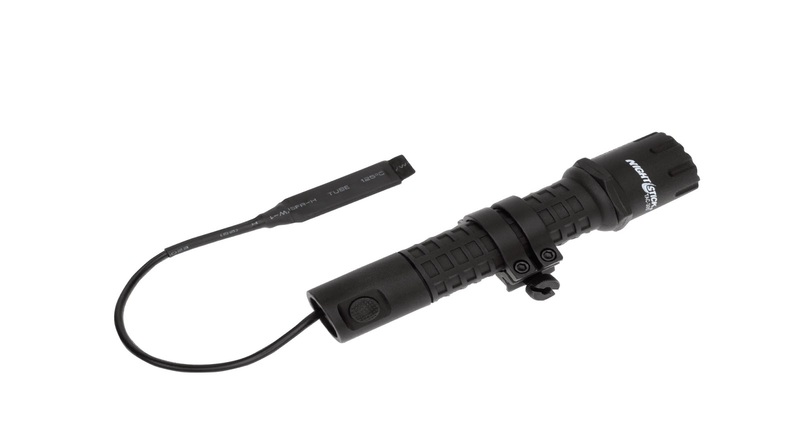 NightStick is a globally recognized brand that manufacturers professional lighting products designed to exceed industry standards. 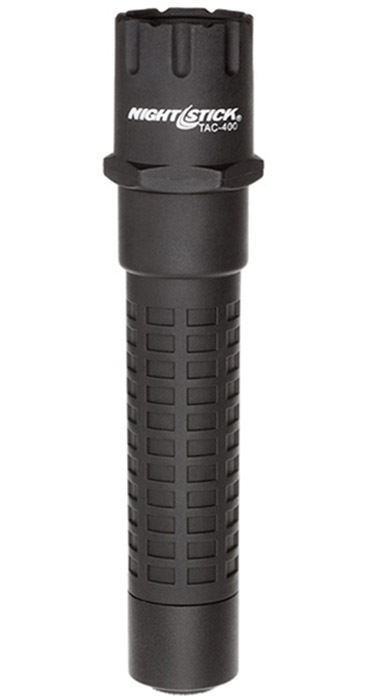 The NightStick TAC Flashlight is built with optimized-performance characteristics designed to outshine the competition. The TAC-300 is a non-rechargeable, LED Tactical Polymer Flashlight. It's built to outperform most other lights that cost double as much. The CREE LED technology allows it to shine its bright 180 lumens, and have a beam range of 190 meters. 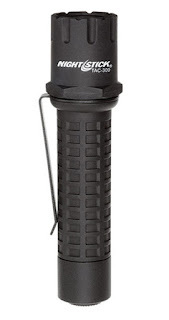 The waterproof design, reinforced by its impact- and chemical-resistant, glass-filled, nylon-polymer housing, makes it one of the toughest tactical lights around. The TAC-400 light shines a bright 200 lumens and works in conjunction with a high-efficiency, deep parabolic reflector to create a usable beam rated at 210 meters. The waterproof design, reinforced by an impact- and chemical-resistant housing, makes it a tactical light tough enough for the job. The large tail-cap switch gives you the momentary-on or constant-on options. 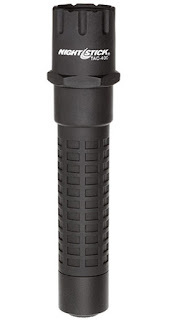 Shop all NightStick products at GideonTactical.com. Condor Outdoor Products works hard to make warriors the most efficient they can be, no matter the task. 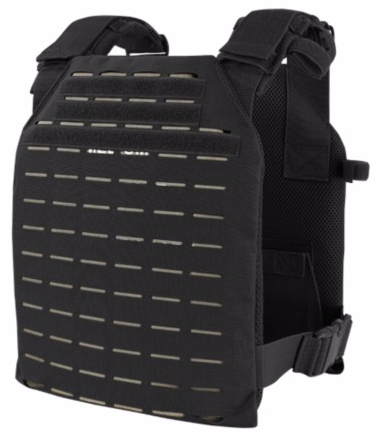 Today, we have excellent Condor Plate Carriers to tell you about. The Sentry is designed to have a more comfortable performance fit while still able to hold standard plates. It features an emergency drag handle, quick-cinch adjustments for the front, and hook-and-loop adjustments on the shoulders. It has heavyweight webbing for modular attachments, and a padded-mesh interior lining. For rapid-response situations, the Sentry is perfect. 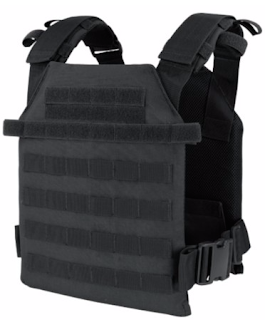 The LCS Sentry Plate Carrier employs the new Laser Cut System. It's 30% lighter than its traditional MOLLE counterpart. It boasts a comfortable performance fit while holding standard plates, has quick-cinch adjustments for the front, hook-and-loop adjustments on the shoulders, and grommets for draining. 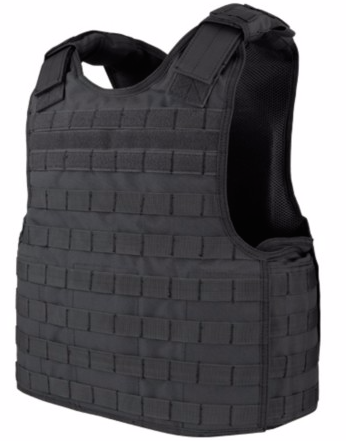 The Defender is designed to carry both soft armor and plates. It will accept large or extra-large SPEAR/BALC cut-soft armor, up to 10.25-inches by 13.25-inches front and back plates, and up to 6-inches by 8-inches side plates. Featuring mesh padding for airflow and padded shoulders, there's an added comfort factor to the Defender. 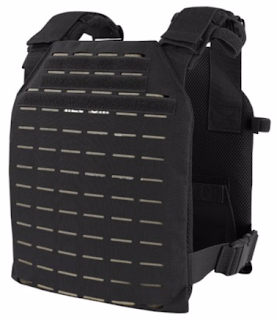 Shop these plate carriers and all Condor products at GideonTactical.com.